Quick and easy ordering process. Great experience, will be back again. Checkout was a bit more difficult than may be necessary using PayPal. Very happy with my purchase, will be back again. Very impressed with the quality of everything. Will be back to purchase from here again soon. Really enjoyed my shopping experience here. The items are lovely and I will be back to purchase again. Great products and good website. 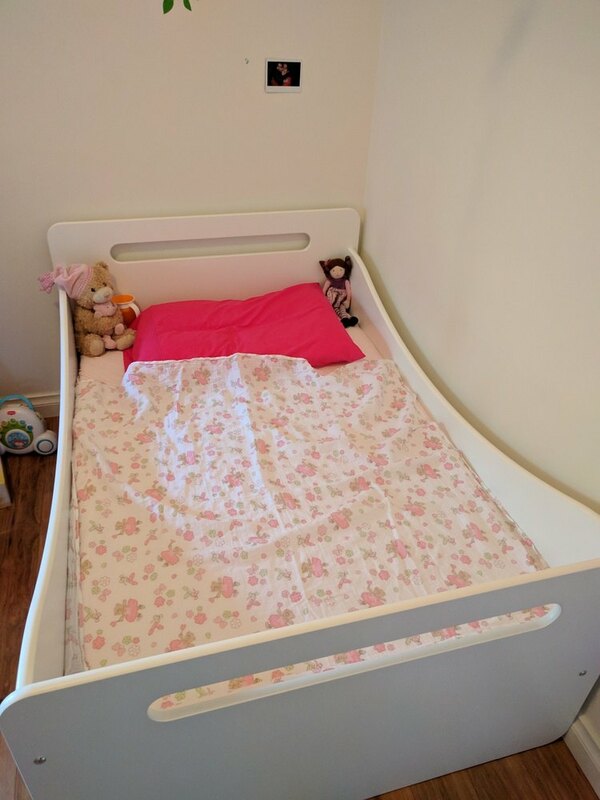 We recently bought a bed for my two year old daughter. I bought it on Thursday and I could pick it up the next day that was fantastic! It was easy to put it together. My daughter loved it and loves it so much she can spend half an hour in the morning reading in bed. Great shopping experience, including a quick call to confirm some questions, very willing to help and easy website to navigate around. Great Product, easy website to navigate... thanks! I bought Lazare Table and Stools. They were delivered well packaged and the built quality is excellent. Very easy process. Hope delivery is just as good. Perfect for a little mans room! I couldnt believe how well made and beautiful looking this chest of drawers could be. Perfectly matches the little mans bedroom and he can even open the drawers at 18months old. Fantastic addition to the room. Couldnt be happier. Welcome to Little People's Bedroom! Your one-stop-shop for eco-friendly toddler beds and kids bedroom furniture! Little People's Bedroom is a babies' and children’s bedroom furniture online store that strives on bringing the best kids furniture to our most important little people. 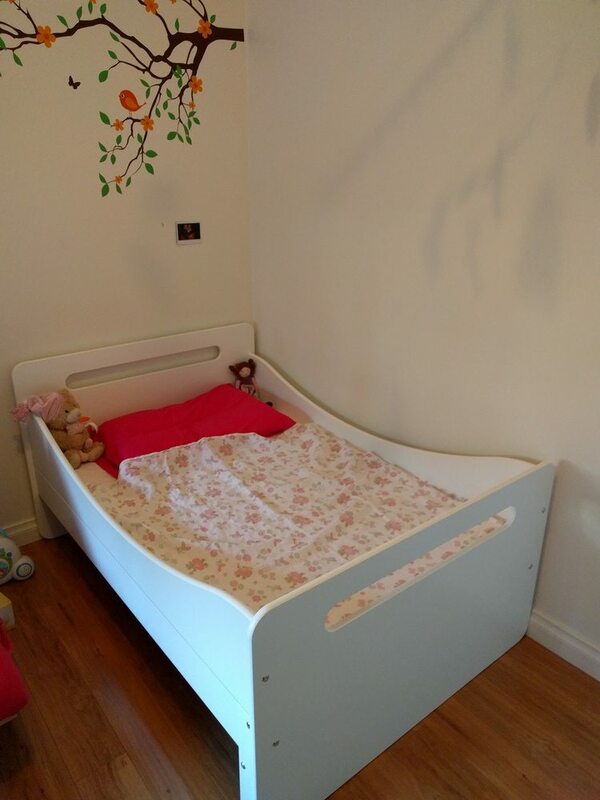 We work very closely with some of the best European babies' and children’s furniture suppliers to introduce a brand new style of bedroom to Australia, with an assurance of quality. Our range of nursery and kids furniture is eco-friendly: it comes from a noble and renewable material, wood, sourced from sustainable forests. The paints used are water-based paints, without solvents and thus without Volatile Organic Compounds (VOC), ultimately to better protect our children’s environment. Browse our range of kids beds, toddler beds, chests of drawers, wardrobes, trundle beds, bed storage draws, changing tables and tops to find the perfect furniture for your child's bedroom!